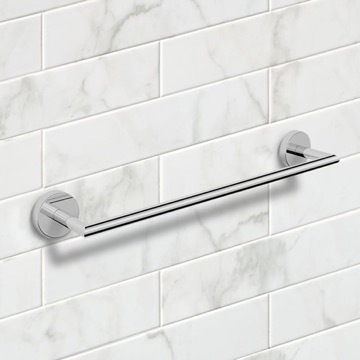 A luxurious piece. 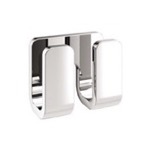 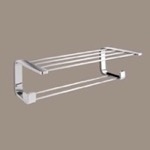 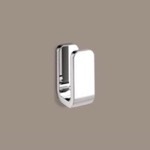 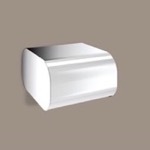 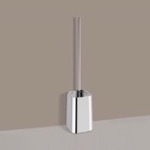 Contemporary in design, easily mountable, this this 22 inch towel holder is made in brass and finished in chrome. 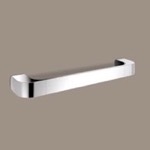 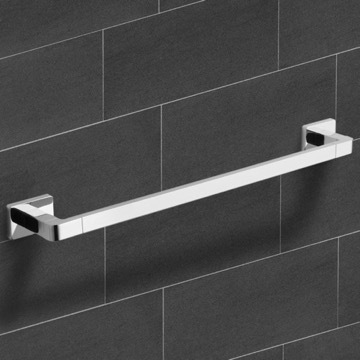 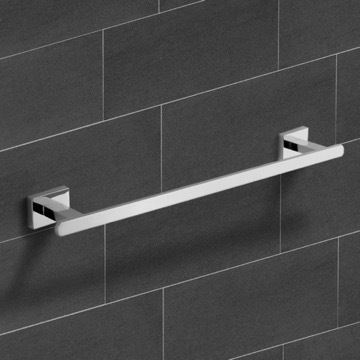 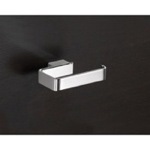 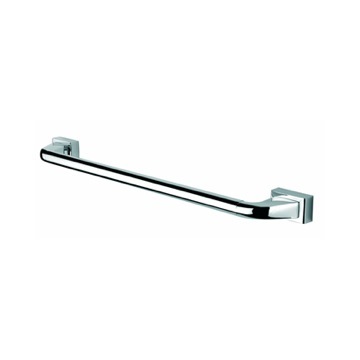 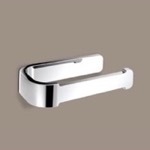 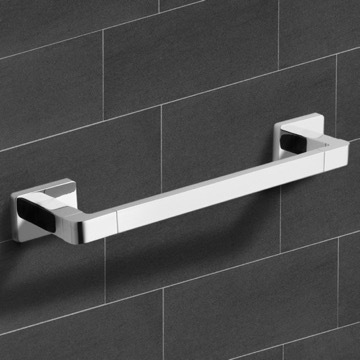 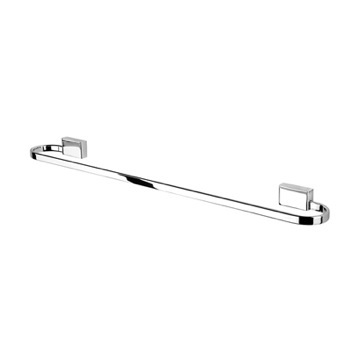 This piece is also approved for safety as a shower grab bar. 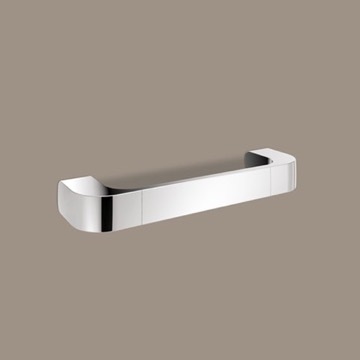 Made in and imported from Italy by Gedy. 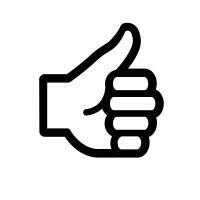 Well made and seriously stout. 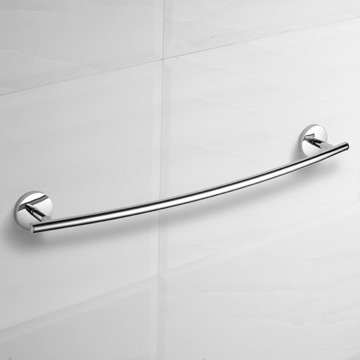 Didn't know when I ordered it that it could be used as a grab bar, but it can be and has suitable load ratings. 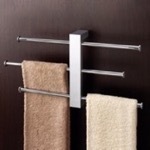 Good to know, but I ordered it for a towel bar, and it looks good doing just that. 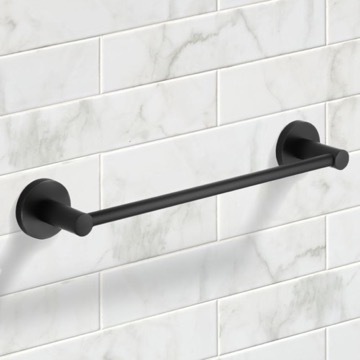 I am in the process of renovating four bathrooms and have probably placed a dozen orders with The Bath Outlet in the past 6 months, for everything from towel racks to bathroom hooks to wastebaskets and hampers. 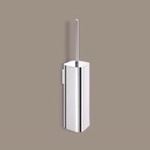 Their products are outstanding in quality, they have a wide selection of styles and materials, and in the few instances when I ordered something that didn't work for me, returns were easy and my account was credited back promptly. 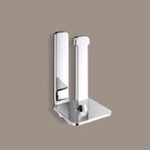 I am a totally satisfied customer and recommend them wholeheartedly. 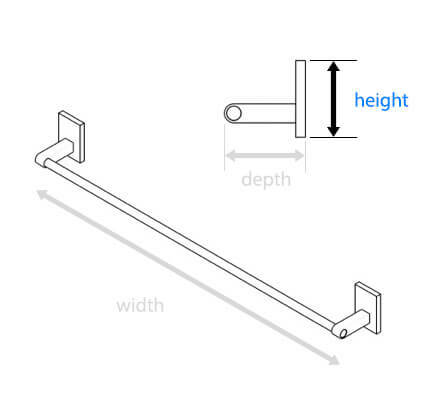 Is 22" from end to end or inside measurement? 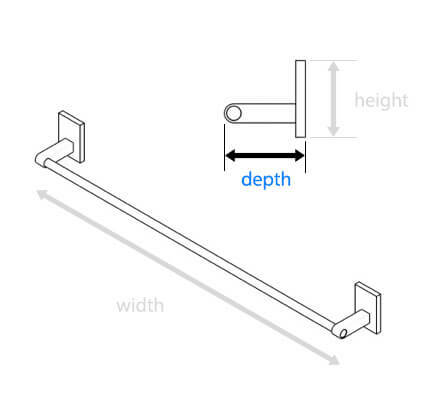 22" is the overall end to end measurement on this towel bar. 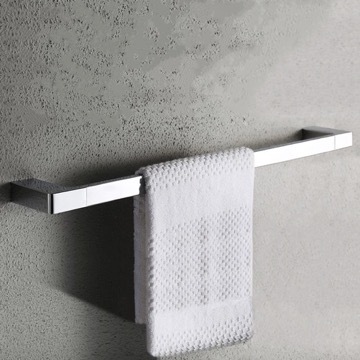 The interior measurement for towel hanging space is 17.5". 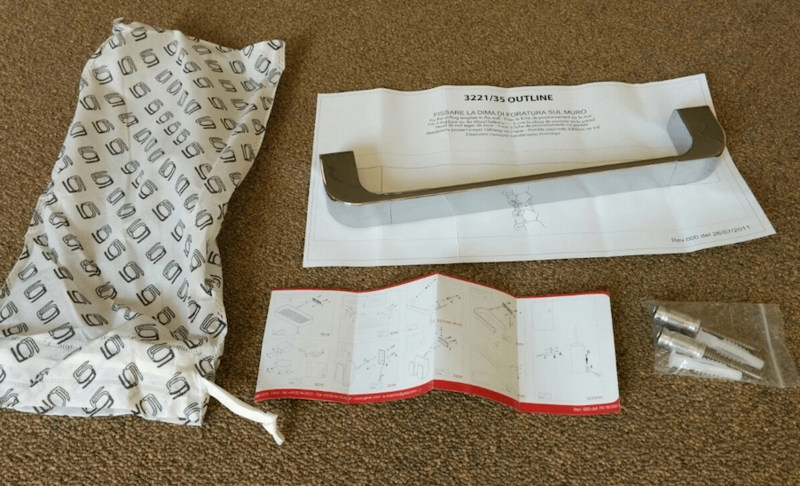 What is included within the packaging? 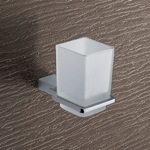 Please see attached photo. 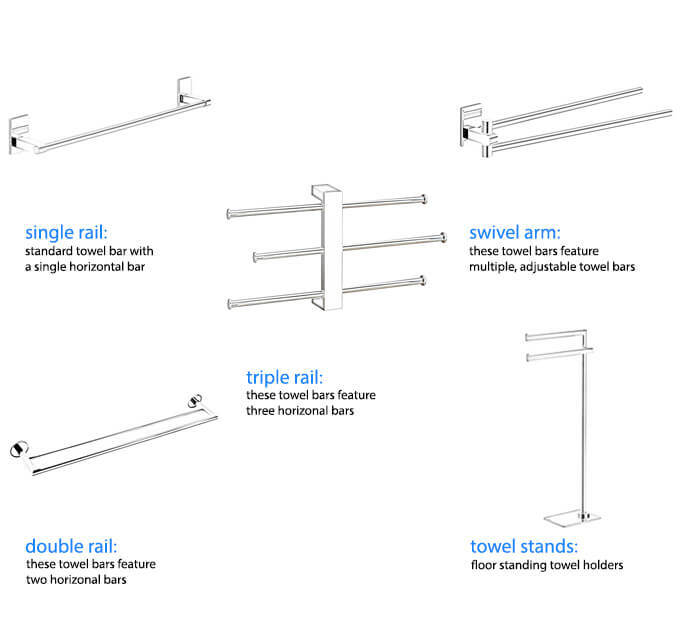 *Please note: all items in this collection will receive the same inclusions that are specific to their size. 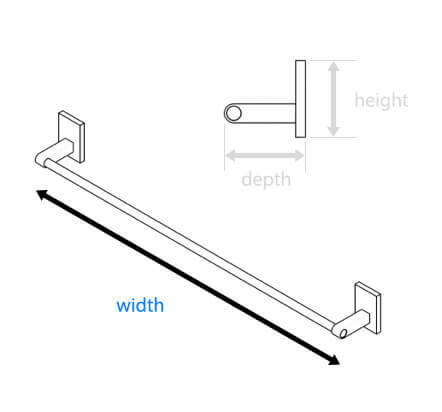 Can I see the screw holes and underside of the product? 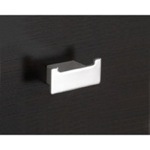 Please see attached photo of the underside of this item. 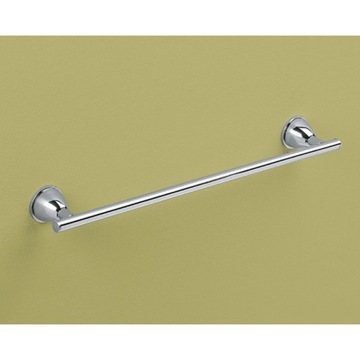 What is included with this grab bar? 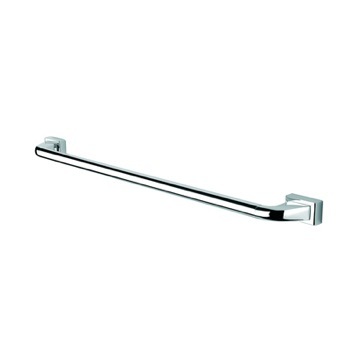 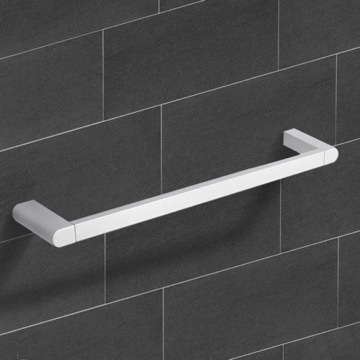 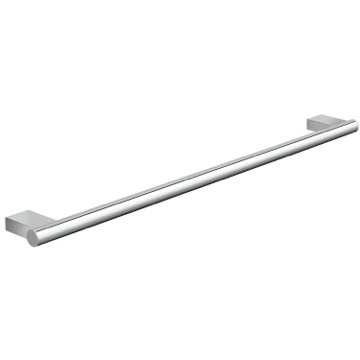 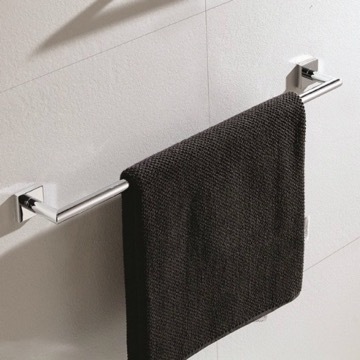 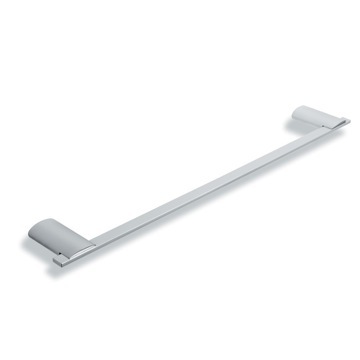 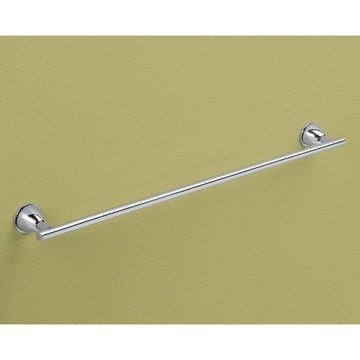 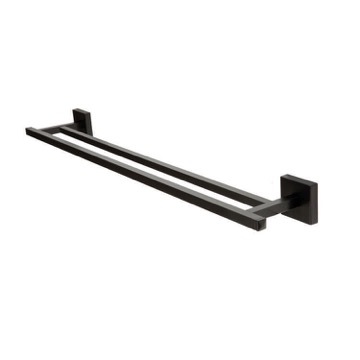 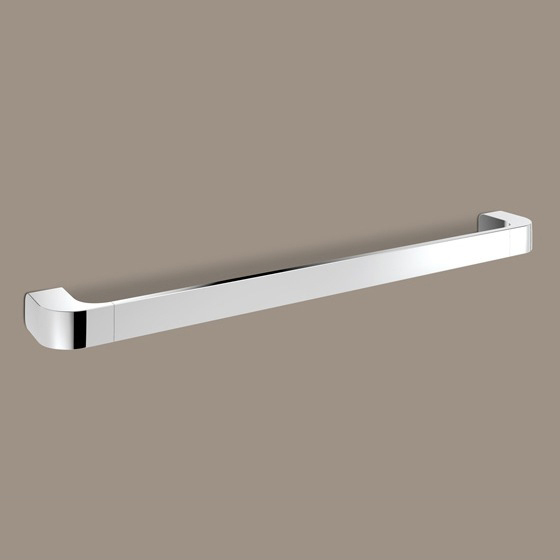 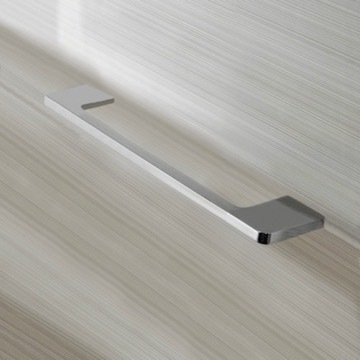 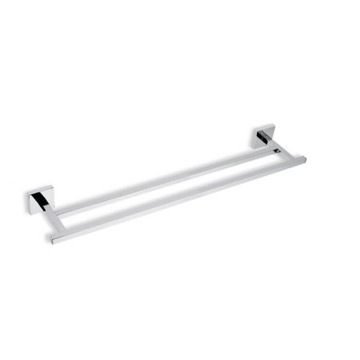 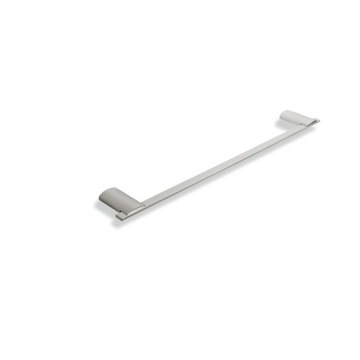 Does this towel bar need special hardware for grab bar use or is included hardware sufficient? 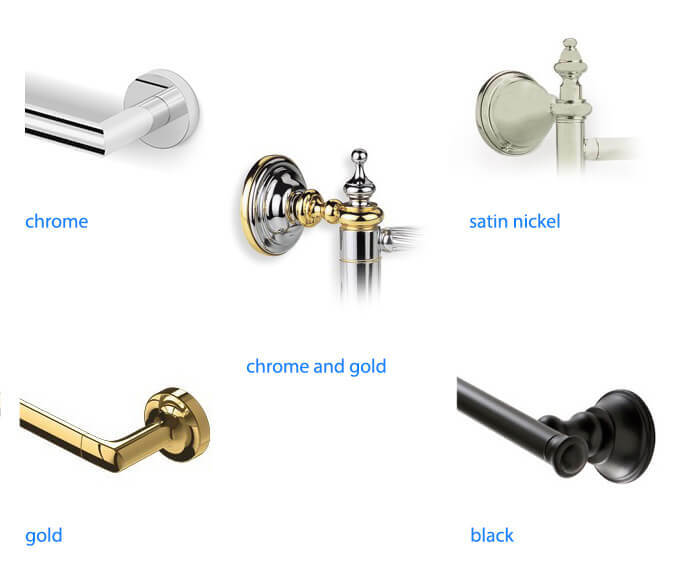 These are gorgeous, by the way! 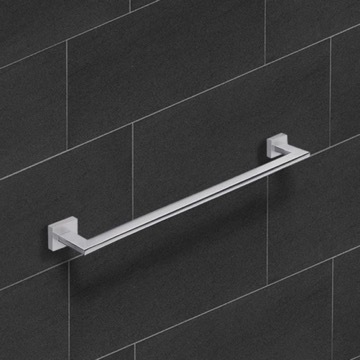 This product is provided with all installation hardware and instructions; there will be no additional mounting materials needed to use this item as a grab bar vs. a towel bar.